Having presented a session on Values-Based Practice (VBP), the themes of this framework resonated in conversations that were taking place in the workshop sessions throughout the day. The point of VBP is to support balanced decision making within a framework of shared values. 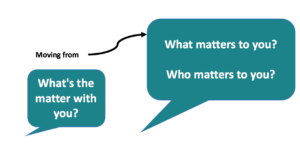 However, shared values are not something we can assume will ‘happen’ within our care of service users unless we consciously consider the different elements against our own values as well as fully understanding the values of others. Communication skills including the skills needed to identify and understand the values of service users. Values and evidence, and the link to evidence-based practice are defined by three principles. All decisions will be made with consideration to evidence-based practice and values-based evidence – the two feet principles. “Think values, think facts”. The ‘squeaky wheel’ principle occurs when we notice values that we have not considered or understood. Professional relationships in VBP involves person-values-centred practice and needs to include the extended multidisciplinary team. This means practicing in a way that focuses on the values of the service user and takes into consideration the different values of the team as well as acknowledging conflicting values. Partnerships in decision making will acknowledge consensus of values within a shared framework but also dissensus when differences of values are in play when clinical decisions are being made. One of the elements that resonated for me was the need for all staff to be confident and competent in having conversations with service users. 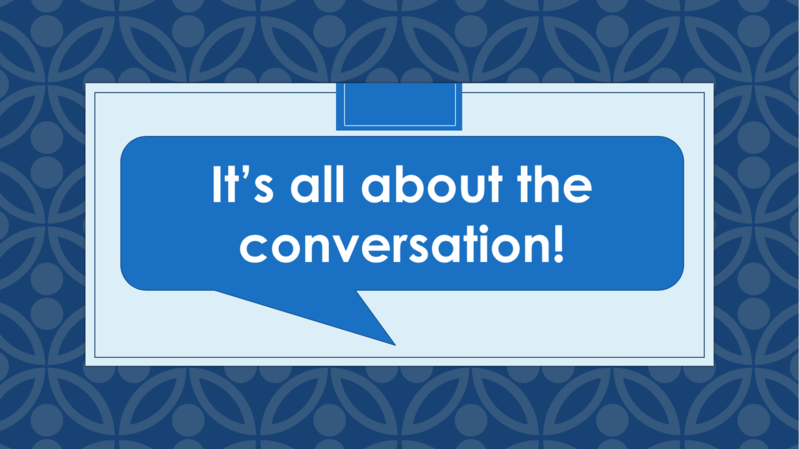 On one level this seems so obvious but within the context of VBP its importance is elevated as these ‘conversations ‘are the basis to ensuring that the voice and values of the service user are heard and considered as part of the conversations regarding their care. You may find it helpful to reflect on your own values as well as your team values. Are the values of the service user being considered within the narrative? Are you hearing the service users’ values? Do you know what the service users’ values are? Whose values are being expressed – certain team members?